With an unbeatable location in the heart of Grindelwald and all it has to offer, including easy access to the numerous walking trails. This comfortable deluxe hotel is family-run and enjoys superb panoramic views of the surrounding Eiger and Wetterhorn mountains. A favourite with Inghams guests, the hotel offers a high standard of service and cuisine. This lovely chalet-style hotel is situated amidst the walking trails on a terrace above the village, and offers excellent standards of cuisine and accommodation. 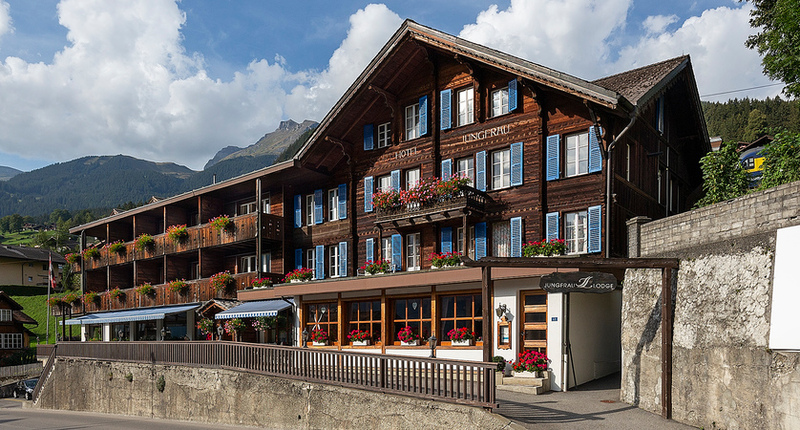 With an ideal position in the village centre, close to the shops, the Eiger is a super, family-run hotel with an excellent reputation for its cuisine and a very friendly atmosphere. Guests can look forward to a warm welcome at this small, traditional hotel, offering good value, simple accommodation and a friendly atmosphere. Inghams’ allocated rooms are south-facing with balcony and views of the Eiger and are located in the main building whilst in the opposite ‘Crystal’ annex, rooms are on request with lift access. Conveniently situated in the heart of the village, and only 2 minutes’ walk from the ‘First’ gondola, this hotel is attractively furnished and offers comfortable accommodation with an excellent range of facilities within its spa area, included for all Inghams guests. 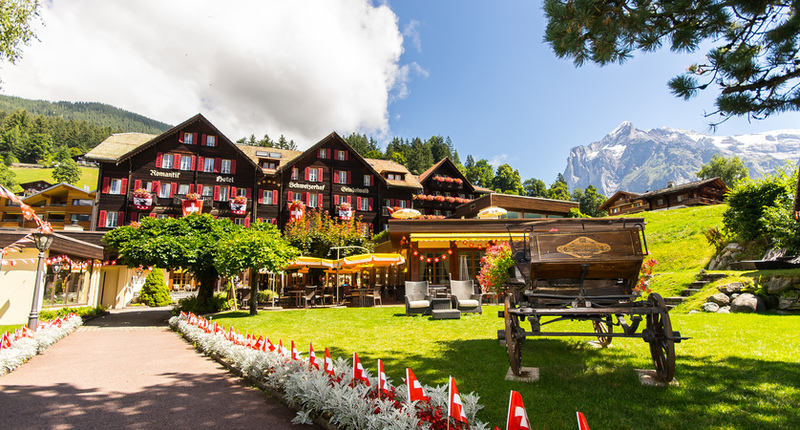 Situated in the heart of Grindelwald, just 2 minutes’ walk from the railway station, the delightful 5 star Romantik Hotel Schweizerhof is a fantastic base to explore the region from and goes that little bit further to ensure you have a wonderful stay. Transfer Approx. 3hrs 30mins by rail. Free travel on the Swiss Transport Network for children up to 15yrs incl. Grindelwald gives you easy access to this enormous walking area with plenty on offer for all levels from easy walks through Alpine moorlands, to the more challenging hikes at the lower and upper glaciers. Use the post buses, trains, cable-cars and gondolas for easy access to high viewpoints. Take the train from Grindelwald to Kleine Scheidegg and try the ‘Eigertrail’ (approx. 2 hrs), getting up close to the notorious Eiger north face, and continuing past fascinating rock formations and glimpses of the ice fields. Or head to the top of the ‘First’ by gondola from the village centre, for an easier walk through alpine meadows to the beautiful lake of Bachalp, before continuing to Waldspitz (approx. 2¼ hrs). Multi-Centres | You can combine your stay in Grindelwald with any one or more resort(s) of your choice in Switzerland. We recommend Lake Lucerne or Zermatt. Flexible durations available. Transfers between resorts via the Swiss transport network are included. 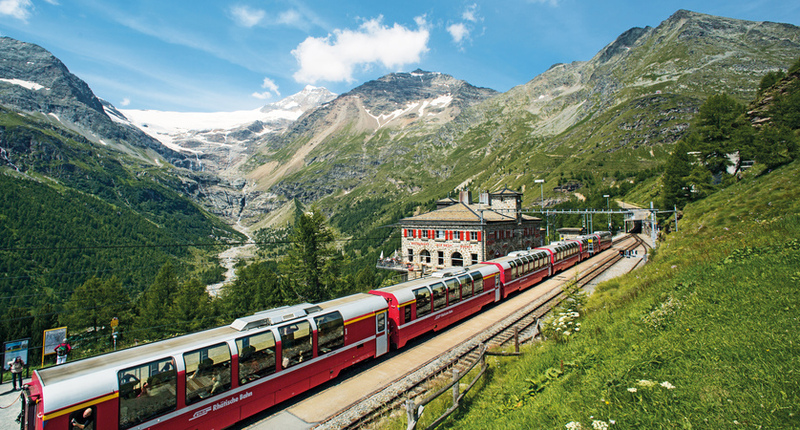 Or try our recommended escorted four-centre rail holiday that also features Grindelwald: Swiss Classic Tour.